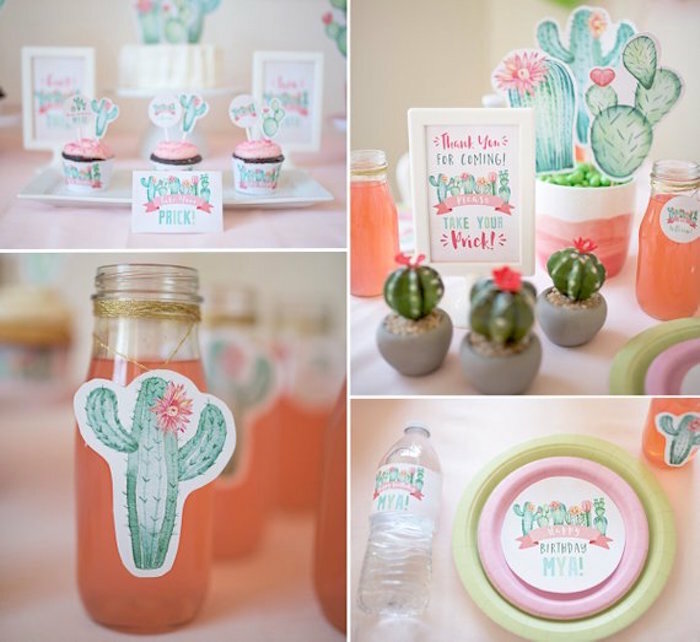 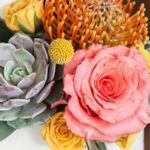 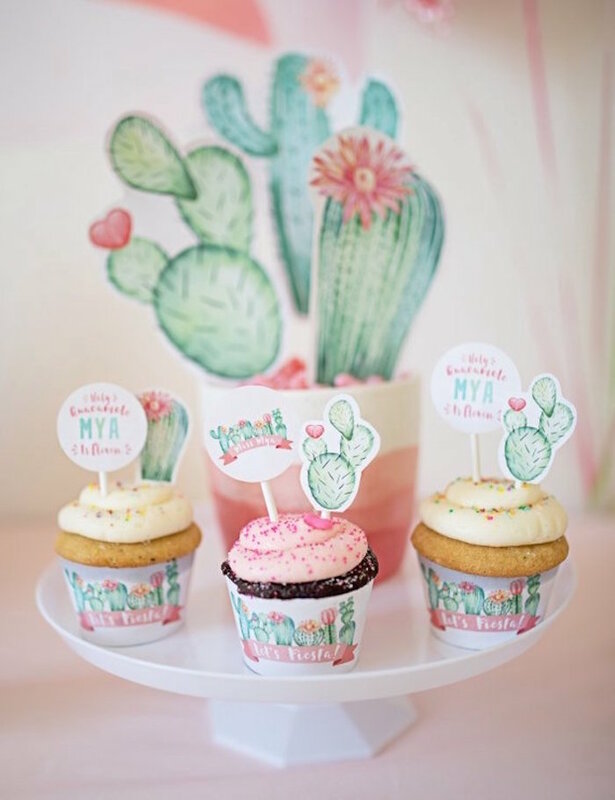 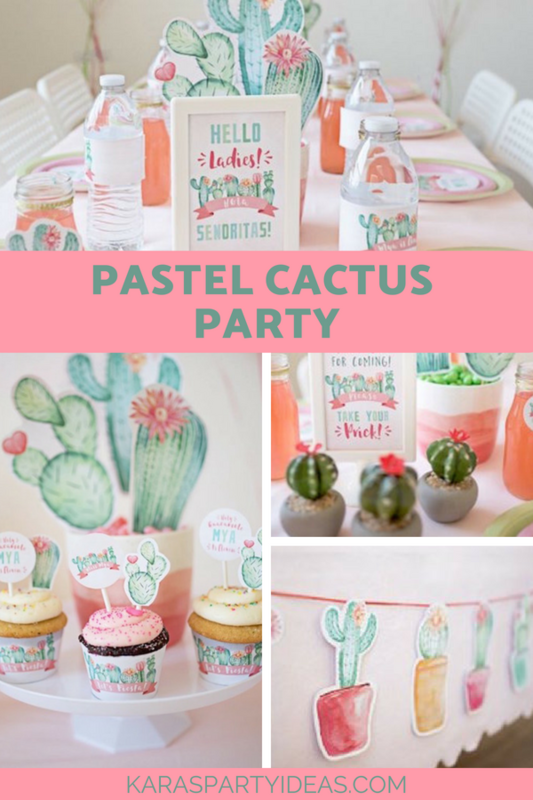 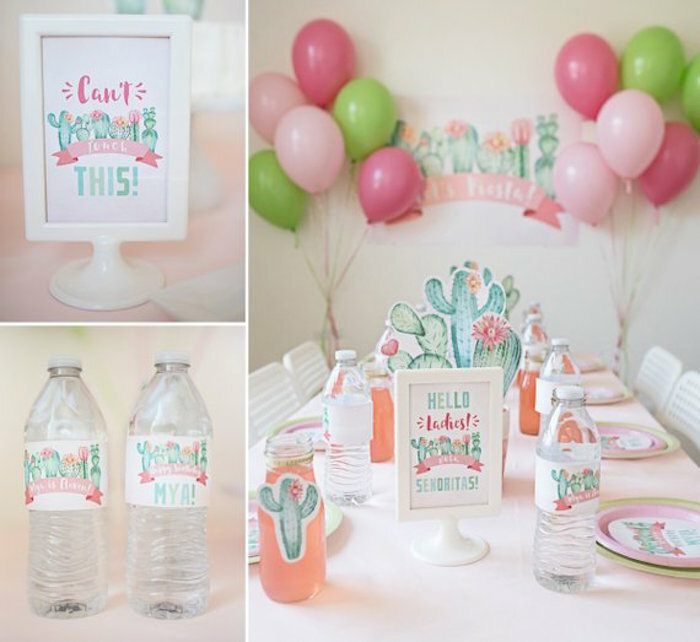 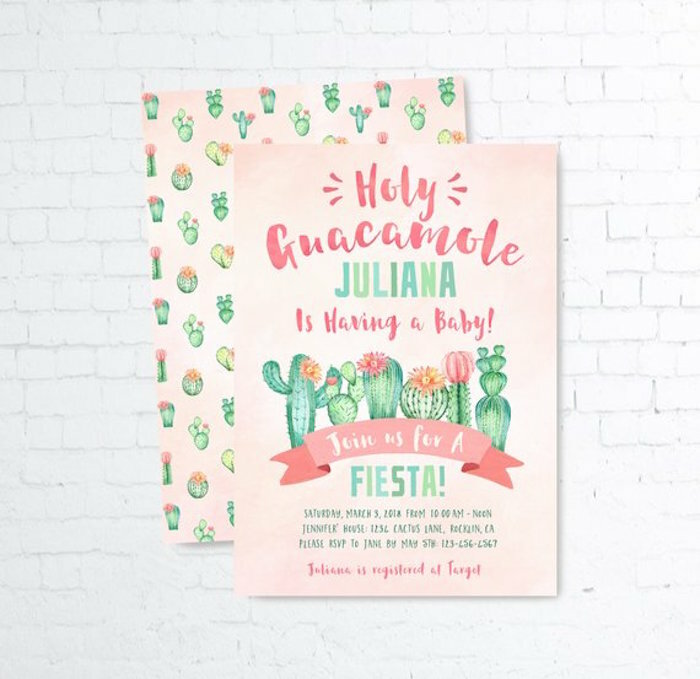 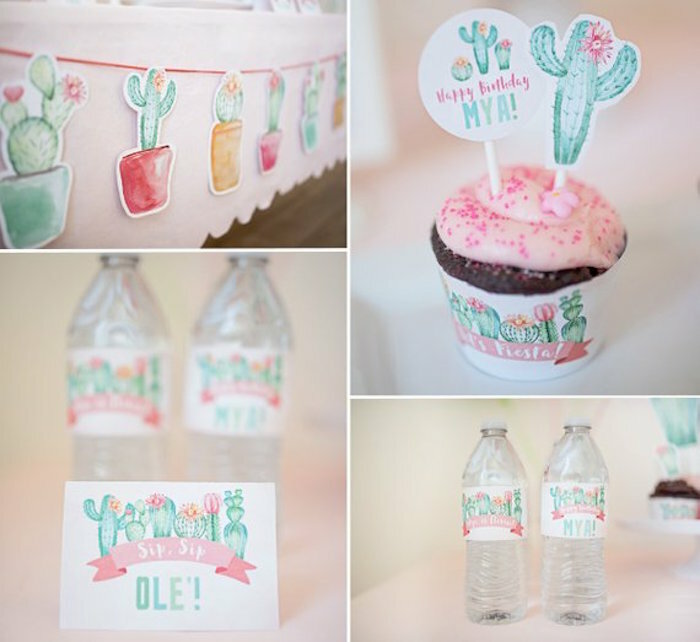 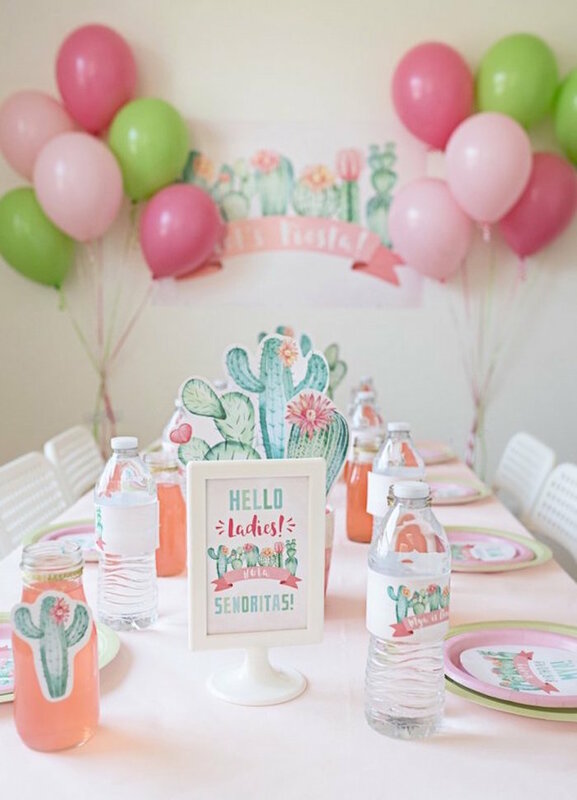 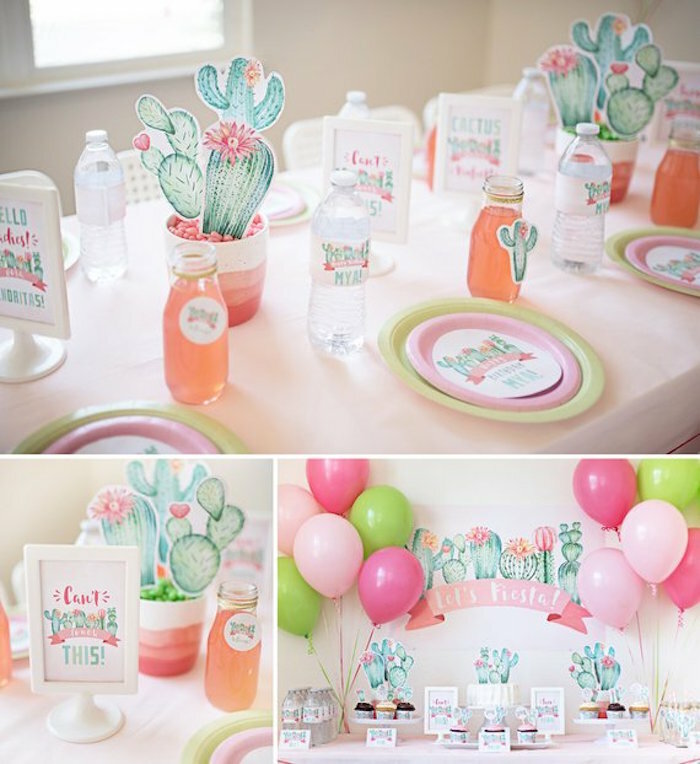 Prick my finger and make me swoon, this Pastel Cactus Party by Shana Mcgavock of Article Print, is coming for you! 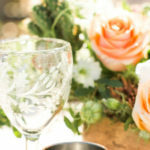 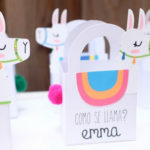 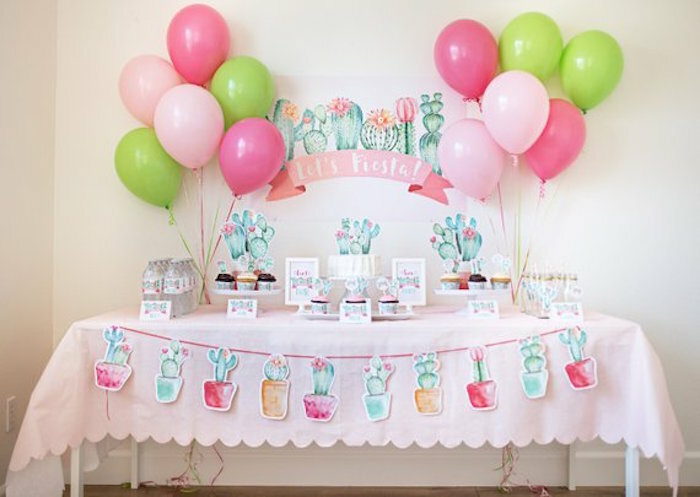 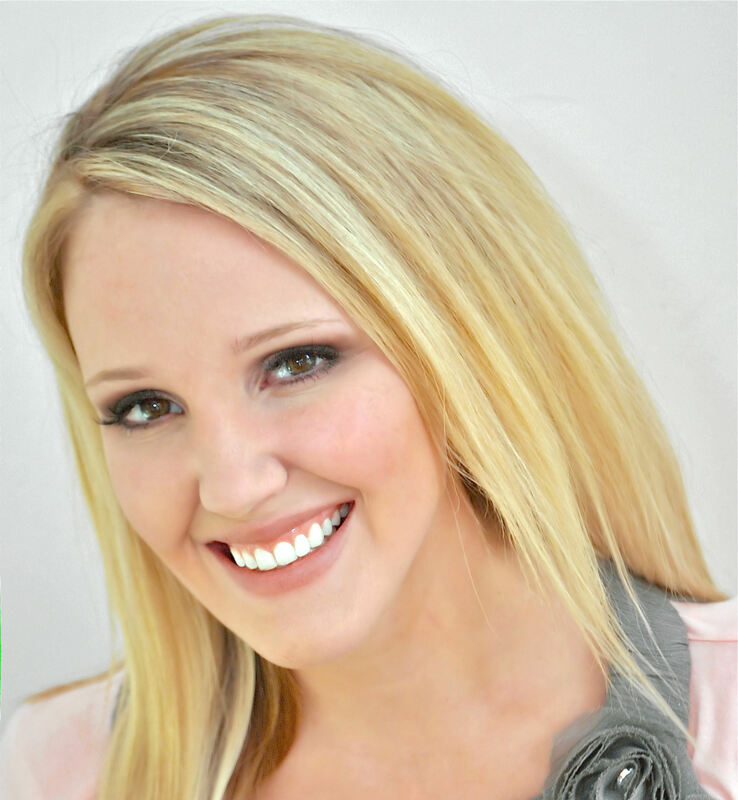 Planted with details girly and cute, this little bash is full of ideas to loot! 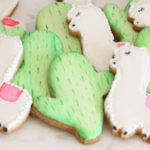 And a darling Cactus Banner!